A wireless mesh network (WMN) is a communications network made up of radio nodes. Facebook has launched an app of the Express Wi-Fi in two countries, though the Express Wi-Fi network is in five developing countries. Express Wi-Fi, is pure business and it is Facebook's idea to allow more users in "underserved locations" to hop online. 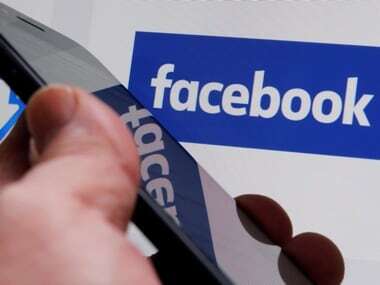 Facebook has rolled out in India, its 'Express Wi-Fi' service that offers Internet facility through public hotspots to users in rural parts of the country. Months after it received flak for allegedly violating net neutrality with Free Basics, social networking giant Facebook is now testing a new model for public Wi-Fi deployments for offering quality internet access in rural parts of the country. 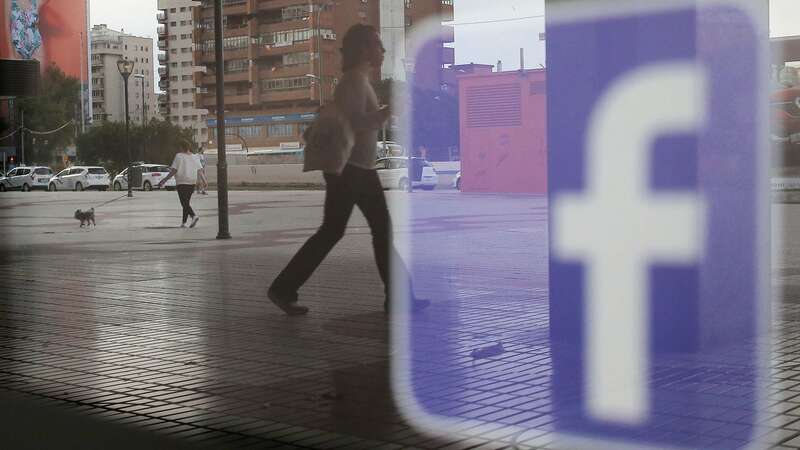 Facebook is busy meeting with Internet Service Providers (ISPs) in India to expand its Express Wi-Fi facility.